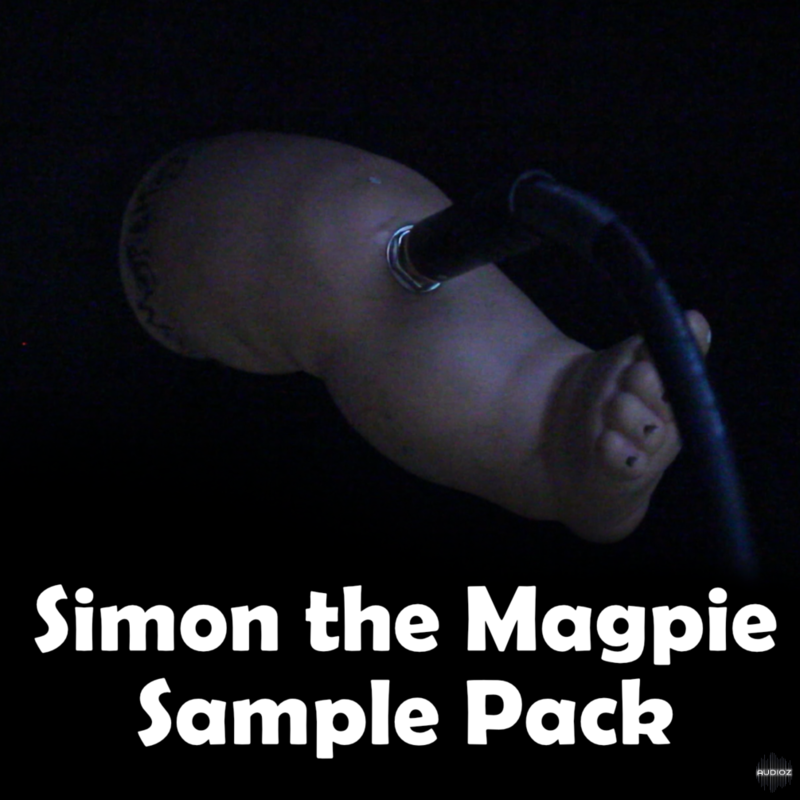 This pack was made using strange things that were mailed to me by YouTuber Simon the Magpie. Simon's videos on making your own unique instruments inspired me to make my first sample pack nearly a year ago, the Piezo Springbox Pack. This pack contains over 150 unique sounds ranging from dark ambient thumps to wild overdriven noise.Many of these samples were generated by running the audio through guitar pedals and Native Instrument's Guitar Rig. These sounds are public domain (Creative Commons 0). You are free to enhance, reuse, remix, or do whatever with these files. Obviously, linking back to the pack or dropping my name in your liner notes is encouraged, but not required. This picture scares me ! !